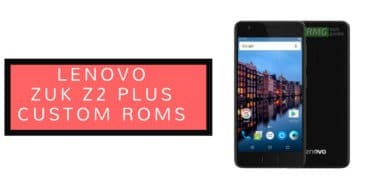 Full List Of Best Custom ROMs For Lenovo ZUK Z2 Plus (z2_plus) | Android Oreo (8.0/8.1) and Android Nougat 7.1.2 ROMs: Xiaomi alongside with Huawei and Lenovo has been dominating the Asian mobile market. But Big brands like Lenovo and LG are also doing an excellent job in the Global markets. Lenovo has a big loyal fanbase. Because of that there are tons of development happen around Lenovo Devices. There are already some Custom ROMs available for Lenovo ZUK Z2 Plus. We will be sharing the list below. 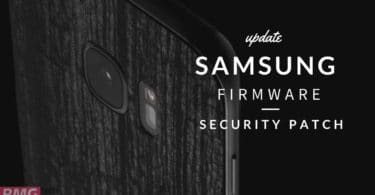 Remember, this post will be updated regularly with new custom ROMs being added. Like most of the manufacturers, Lenovo devices come with its own skin which is loaded with Customization and older Lenovo devices like Lenovo ZUK Z2 Plus comes with loads of bloatware which make the phone slower. Some people like these pre-installed apps and some hate these. 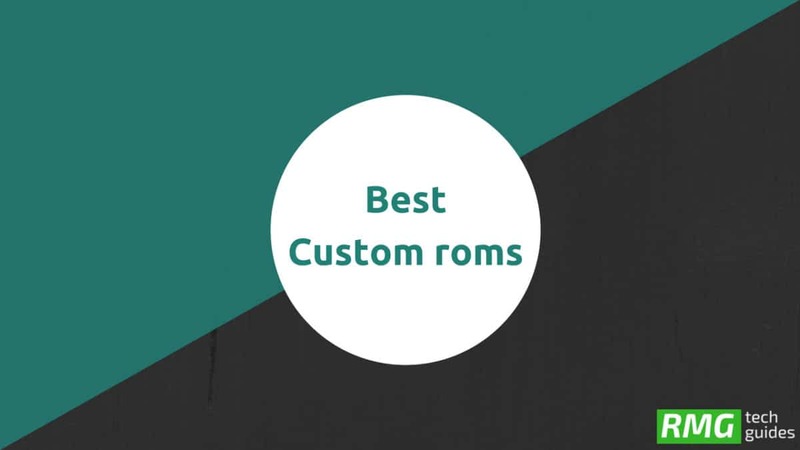 If you want to get the best of the device, then you should install a Custom ROM. Here we will be sharing all the Custom ROMs available for Lenovo ZUK Z2 Plus. Some of these Custom ROMs are based on Android Nougat and some are based on Oreo (few). 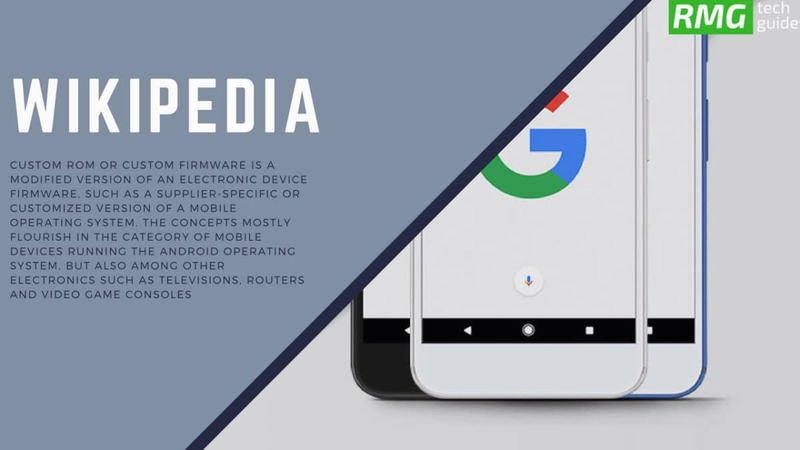 You can download and install these ROMs following linked guides. 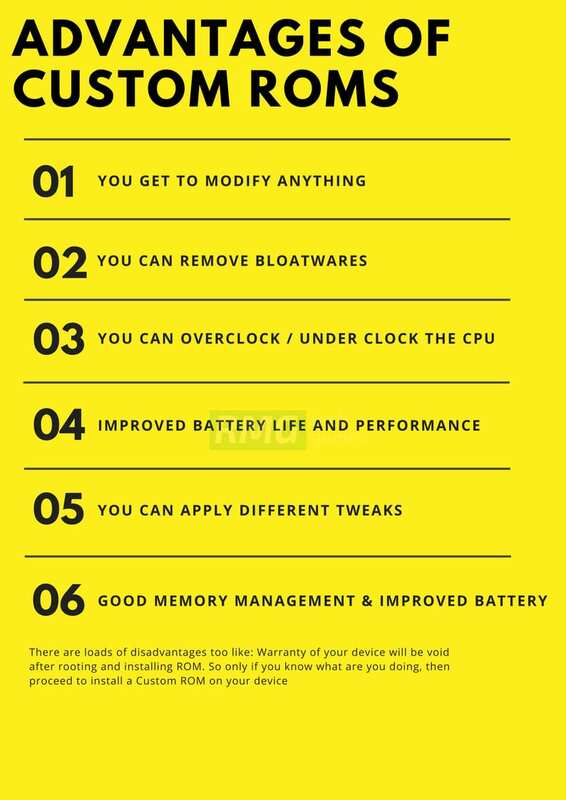 Before flashing the ROMs please check whether it is a stable build or beta. The Lenovo ZUK Z2 Plus was launched in September 2016. It comes equipped with a large 5.00-inch touchscreen display with 1080P resolution. The Lenovo ZUK Z2 Plus runs Android 6.0.1 out of the box and powered by 2.15GHz quad-core Qualcomm Snapdragon 820 processor. Lenovo ZUK Z2 Plus has 32 GB internal storage that can’t be expandable and has 3 GB RAM.